Planning some great summertime travels? Gonna hit the road or the skies for a healthy vacay? Oh, yeah, girl, you deserve it! 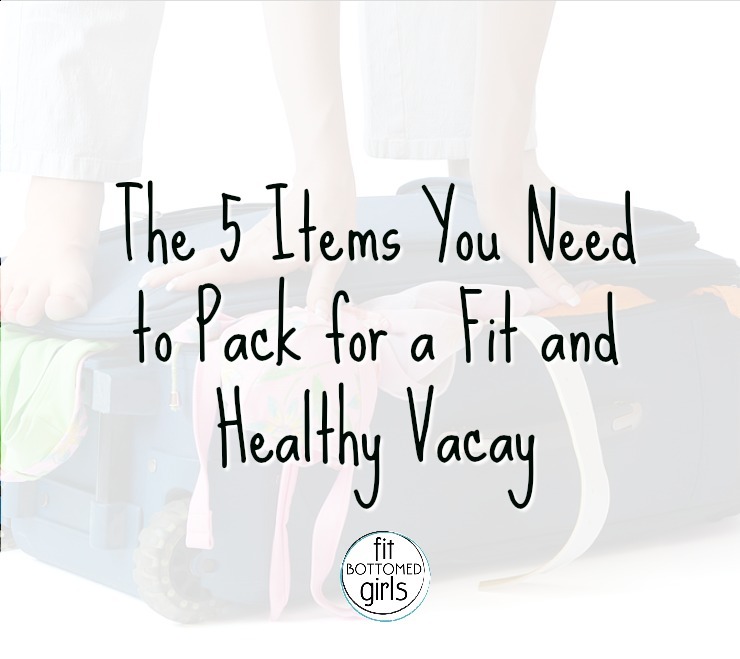 And we’ve rounded up the best healthy vacay items you need to throw in your suitcase like right now for a truly awesome trip. These goodies will do everything from speed up your get-ready routine (’cause you have things to do like SUP and hike and lounge — not worry about your hair) to keep you feeling fantastically healthy and fresh the whole time. So, grab your suitcase and let’s fill ‘er up! 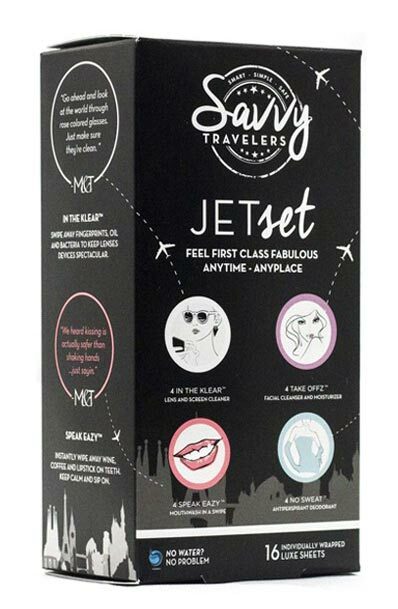 We tried to pick a fave single product from Savvy Travelers but we couldn’t do it. They all have merit on a healthy vacay. The whole no-rinse line is pretty genius and conveniently individually packaged, so you can throw a few in your bag. There are No Sweat antiperspirant deodorant wipes for when you need to freshen up but can’t get to your deodorant, Speak Eazy mouth cleansing wipes that you literally rub on your teeth and around your mouth to fight bad breath, and Take Offz moisturizing wipes for the face. Not to mention they have hand-sanitizing wipes and wipes to clean your lenses, phone and other devices. So darn smart. Whenever I travel, I take about a million hair ties with me. I have lots of thick hair and I seem to break my fair share of hair ties, as I’m always trying to get my ponytail just a little bit higher and tighter (especially as said hair tie gets stretched out more and more). And I really don’t want to think about what’s growing on those hair ties after being worn time and time again during sweaty, sweaty workouts … shudder. 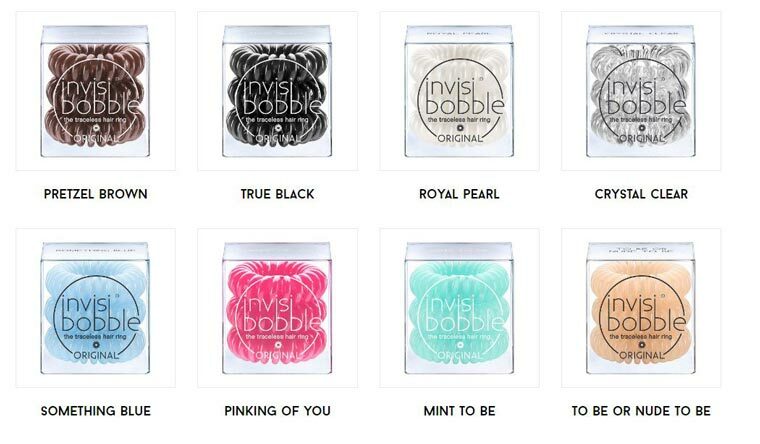 So the invisibobble that doesn’t break your hair and is made of artificial resin, so it can’t collect sweat or bacteria? Well, let’s just say that I no longer need to bring a million hair ties with me when I travel. I don’t know what happens on an airplane but I swear it is like an instant bad hair day. Not to mention that when you’re on an active trip you may not always have the time or place to shower (hello, campground). So this Dry Cleanser by Unwash is pretty great. 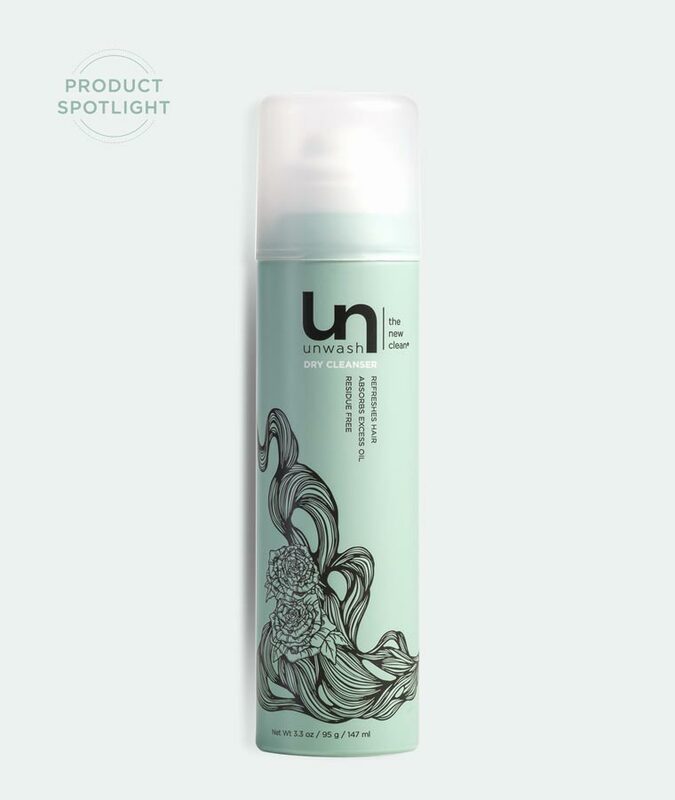 Meant as a second-day dry shampoo, it absorbs excess dirt and oil, leaving your hair looking and feeling fresh. Oh, and it does it all without any harsh chemicals. Volcanic ash is the not-so-secret ingredient. No water required! So you can focus on doing the fit activities you want to do, and not when and where you’re going to wash your hair. I was seriously skeptical about this natural deodorant. Because, guys, I’ve tried lots of natural deodorants before and I’ve never found one that long-term keeps me dry and fresh-smelling enough to make the switch. 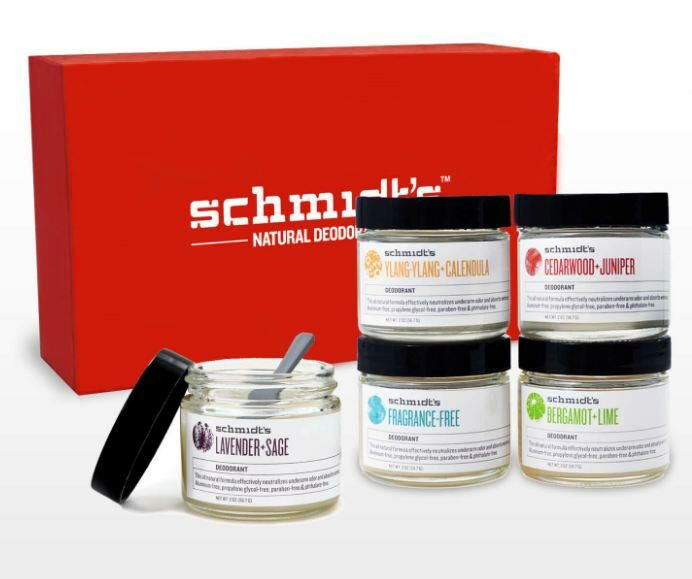 But, Schdmidt’s Natural Deodorant is kind of amazing. Yes, it’s basically a paste that you have to apply with your fingers (which is kinda weird and not always super convenient — they have sticks but I found the jars to do a better job of keeping things fresh), but I’ve been using this stuff for almost a month and I love it. It doesn’t keep me quite as dry as your normal deodorant, but it does a pretty good job — and it definitely takes care of any odors. The jars are also pretty small, so they take up way less room in your bag. And the scents are SO. MUCH. FUN. We’re talking Lavender Sage, Bergamot Lime, Cedarwood Juniper and Ylang-Ylang Calendula. They even have a fragrance-free option. And all are free of aluminum, propylene glycol, parabens and phthalates. Boom. Guys, this is not your mother’s pillbox. Well, maybe it kind of is, but it’s covered with a fun cotton canvas print so that no one knows it’s your mother’s pillbox. 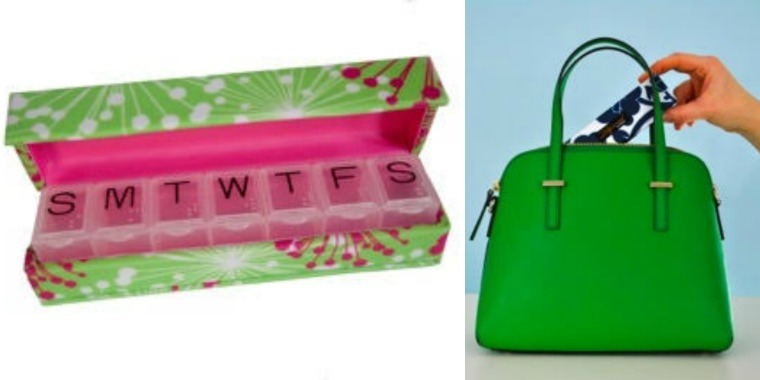 The case comes with a pillbox insert that holds all of your pills and/or supplements (we don’t go anywhere without our multivitamin and probiotics!) for the week. Also, works well for toting other small items like earrings, small necklaces and ear buds. Each day is big enough to hold six big fish oil pills a day, so it’s roomy — and the cover has a magnetic closure, so the pillbox insert stays were it’s supposed to (instead of getting buried at the bottom of your carry on). I’ll have to check out those natural deodorants. It was 104 degrees yesterday;when it’s that hot, you sweat no matter who you are. But if I could find a natural deodorant that keeps me reasonably dry and smelling fresh all day, that’s a win. Yes! I love, love, love natural deodorant! No harsh chemicals and it still works. It can get a little pricey though. Oh well, worth it! Love the blog Jenn, thanks for the post. I am very focused on deodorizing the body, so choosing body deodorant is very important for me, because it affects my communication, and my confidence. I appreciate the nature-friendly and healthy products.